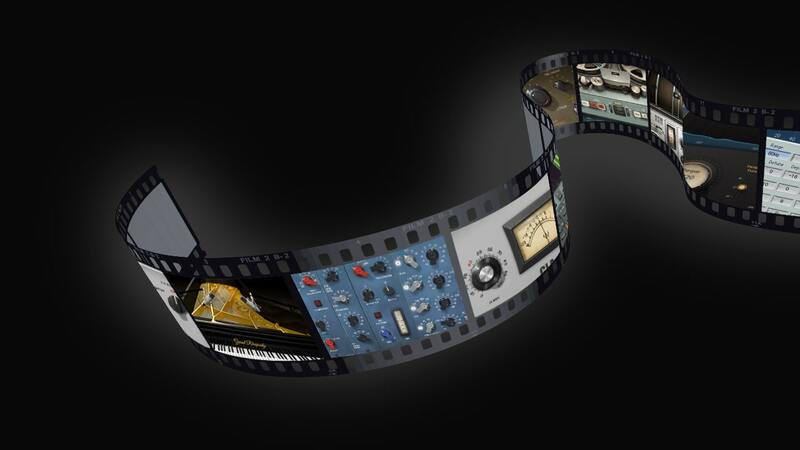 These days, when you compose for film, TV, video and games, you often need to mix and even master your tracks on your own. Having the skills to do it all by yourself and meet strict deadlines will give you the edge. 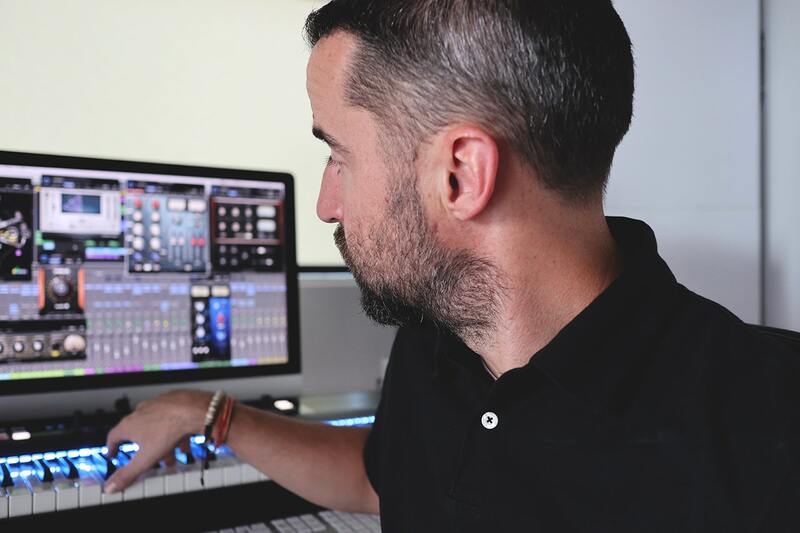 We talked to acclaimed score composers Michael Josephs (Wild Kingdom, National Geographic, PBS) and Nick Murray (CNN’s Pope) for their tips on how to deliver a well-mixed, professional-sounding score to your clients quickly and efficiently. Michael: Basic mixing skills are critical to TV, film and game composers. You often work on short deadlines, and you need to compose, create, mix and master as you go along – it’s really one process. In these situations, the right plugin presets can save you. If you’re going to make the score as good as you possibly can in a short amount of time, anything that takes away from the writing is time away from making music. Nick: As a composer, my job is to send people great music in a short amount of time. It needs to sound professionally mixed and produced on a very tight deadline, sometimes only a few days. Most of the time this is all done ‘in the box.’ So, composing and mixing is now one job. Anything that makes my job easier to get those sounds on point quickly is helpful – and using a group of go-to presets will do that. Michael: The last thing you want to do is bring people out of the moment. You want to create pockets in your sound to let other elements in a scene breath like dialogue or narration. Say you have a solo instrument like cello that you want to feature during a scene where there's a lot of dialogue or narration. What do you do? You can’t put it up the middle because that frequency range is straight where a voice is going to be. But if you pan it right or left, it sounds too obvious, and that's going to take the audience's attention away from the dialogue. You want to envelop them in the vibe of the scene. What I use for this is the UM226. The plugin’s Mode Two setting creates a phantom center, where you're basically getting the width of a solo instrument, but it’s around the sides and not in the way of the dialogue in the middle. I also use UM226 as an effect. If it’s one of the nature shows I do like Wild Kingdom or National Geographic, I’ll start in stereo and then run the UM226’s Upmix fader from 2.0 to 5.1 just to widen it out very slowly – it’s a spectacular effect! Nick: You need to be careful of stuff right up the middle, where the dialogue is. But you also need to consider the instrumentation. If you’re working with a large string sample that sounds too centered, there are probably twenty people in the recoding of that sample. If you just start panning, you’re going to take those twenty people and make them sound like they're all playing out of one speaker – and that's just not going to sound good. So, if something needs to sound a little bit wider, or get out of the middle, depending on the mix, I just nudge it 30 or 40 percent with the S1 Stereo Imager on a narrow setting. Just enough so that it fits in the natural space. Nick: Working with samples is like putting together a large puzzle. Many small pieces have to fit together to create a great image. Even with amazingly recorded samples, they can send artificial and might not blend well together without a bit of work. I turn to plugins to help them sit better in the mix. 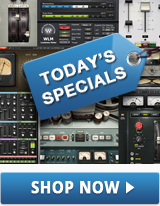 The plugins can help give them that space and air that they need to sound more realistic. One trick I often do is run orchestral brass samples through the NLS Non-Linear Summer plugin to make them sound big and dirty. Turning up the drive on the ‘Mike’ setting is my favorite for adding extra grit and warmth. To add brightness and bite to my staccato strings I will run layers of them through their own bus and then add Scheps Parallel Particles to that bus. It really brings them to life. Michael: The difference between a driving, well-produced track and a collection of mastered loops is like night and day. With a lot of these sounds, like loop libraries and samples, they’re just way too bright. The OneKnob Filter does what a synth filter would do – you can just turn that thing to the left and slightly darken to where it’s just perfect. The PuigTec EQs and Renaissance Vox also worked great for me on acoustic instruments because again, instead of looking at all these frequencies, you can just dial in a few knobs or go through the presets until you get what you want in about thirty seconds. Nick: In film music, piano can be used to set a specific emotional tone for a certain scene that might require something romantic, sad, or even spooky. 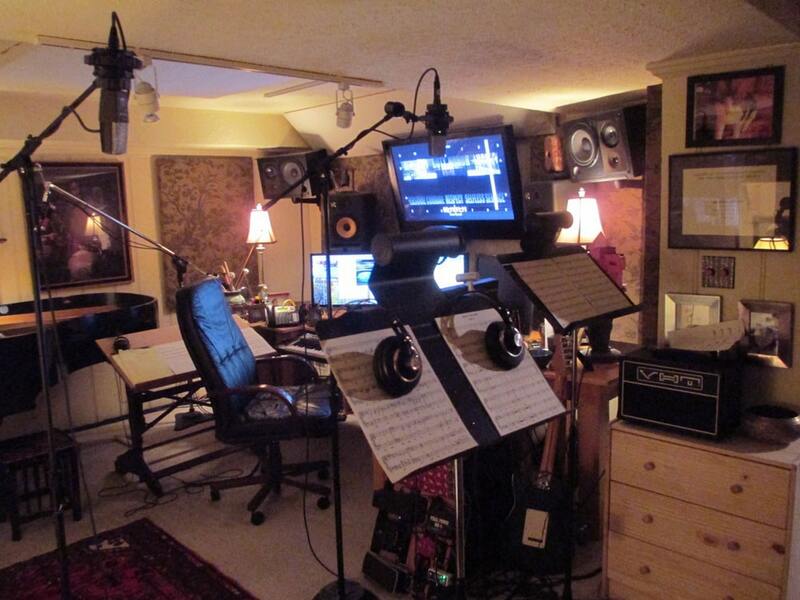 A pop-sounding piano would ruin the mood and composers are often searching for more intimate piano sounds. I like playing with the formant knob on the Grand Rhapsody Piano, which is something I hadn’t seen before on any other virtual piano. It lets you change the entire tone of the piano. I can shape and control exactly how I want it to sound in a given cue. If you then run this piano through Abbey Road Chambers, you can get some very interesting sounds. Check out my presets for Grand Rhapsody and Abbey Road Chambers in the download link on this page – you’ll hear what I mean. Michael: For my score of the independent feature Big Muddy, I started thinking in terms of ambient acoustic and electric guitar textures. I wanted to use guitar parts in the sonic space I would typically reserve for string section or a keyboard. The Maserati ACG plugin worked really well on all the solo instruments: gut strings, steel strings, finger-style playing, bouzouki, different types of plucked African stringed instruments. It’s supposed to be a guitar plugin, but I’ve even put in on the cellos and it worked great. Nick: Percussion needs to be treated as its own orchestra and this is all about layering in frequency ranges. Just like a string orchestra where you have violins, violas, cellos, and basses, percussion needs highs, mids, lows, and sub bass hits to fill out a mix. To make percussion sound bigger and fuller, you need to layer the frequency ranges. So if you're going with low-mids – something like a timpani or low tom – you might try layering it with something a little more high-mid-sounding like a hand drum, a djembe, or even a field drum snare. Then accentuate the downbeats with a sub-boom and top off the high end with shakers or hi-hats. When I’m working on epic orchestral music for sports programming, I know that percussion can be a driving force in my track. But it can get lost in a full mix of strings, brass, synths, and bass. I need to be able to control it as best as I can. One way I do this is using Smack Attack to control how the drums poke through the mix. Controlling the transients can help in ways that compression and EQ cannot. Michael: For long-form documentaries, episodic TV, or film, the director will ask you to give the film its own sound. It must have a certain vibe that sticks together throughout the film; it has to progress and tell a story. People call it the third voice. 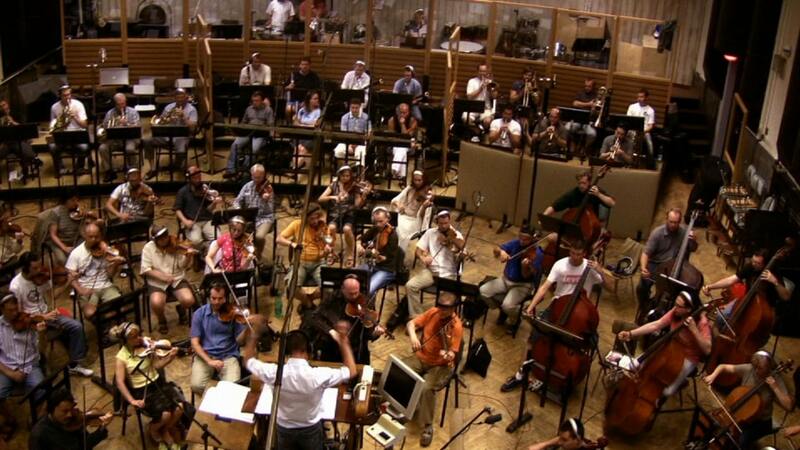 In most cases, along with sound, the score is the last creative element added that has a real effect on a film. Nick: Music can say what words cannot. Music can bring emotions to a show that dialogue cannot. One thing to remember is that clients who hire you to do music are on your side. They are hiring you because they do value your voice. They value your sound, and your style. This is the pinnacle of creativity. This is now your chance to be heard!